The Linda Tucker Foundation was founded by author and conservationist Linda Tucker to support lions and LionHearted Leadership™ in humanity. 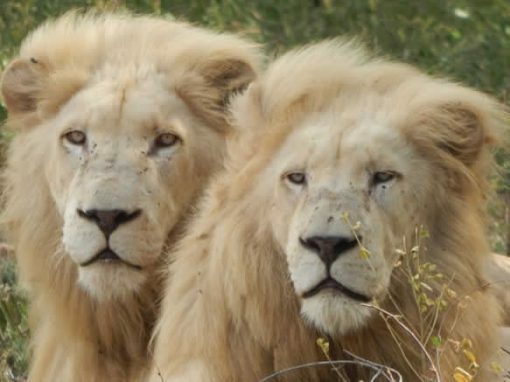 The legendary White Lions are the most charismatic animal on earth – yet, tragically, the most targeted trophy. Regarded as the “King of Kings” by African elders, they were removed from their natural habitat into zoos and circuses around the globe, and worse, captive death camps in South Africa, where they have been actively bred for the bullet. 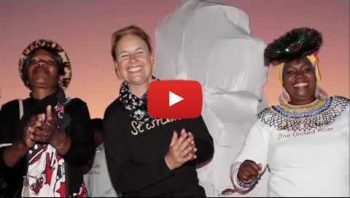 Linda Tucker has dedicated her life to campaigning for the protection of the rare White Lions, ensuring their restoration as the capstone species in their ecosystem, the UN designated Kruger to Canyons Biosphere. 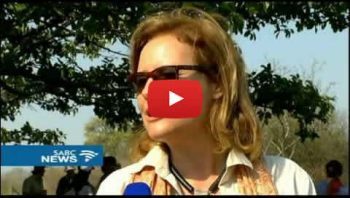 She is also CEO and Founder of the Global White Lion Protection Trust. As a living example of leadership in action, Linda Tucker equips others with the tools to become powerful agents of change at a time when this LionHearted quality is critically needed. She does so through her Academy for Lionhearted Leadership™, her StarLion eco-educational program for emerging youth leaders; and her own ongoing pioneering efforts together with her partner Jason A. Turner and the Global White Lion Protection Trust, which models mutual benefit for Lions, Land and People in one of the world’s last surviving wildlife regions. 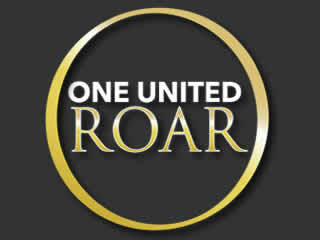 Now she is launching the One United Roar Talent Challenge, a worldwide video contest that will provide children (under 15) and young adults (16-21) with the chance to help save our lions and our planet. The Talent Challenge is designed to activate the LionHeart in humans. 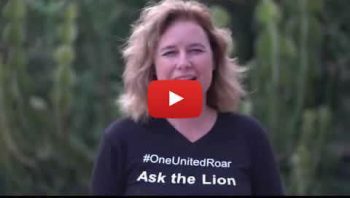 Launched on 22 August 2016 in the month of Leo to commemorate CECIL the Lion (whose brutal killing last year at this time by an American tourist touched the hearts of millions), the One United Roar Talent Challenge invites you to speak for the lions, whether you sing, dance, act, or give a speech, make your ROAR heard. Amazing prizes include an opportunity to travel to White Lion territories, and become an ambassador for lions during the CITES Convention 2016, when the world’s policy makers will determine the fate of Panthera leo. 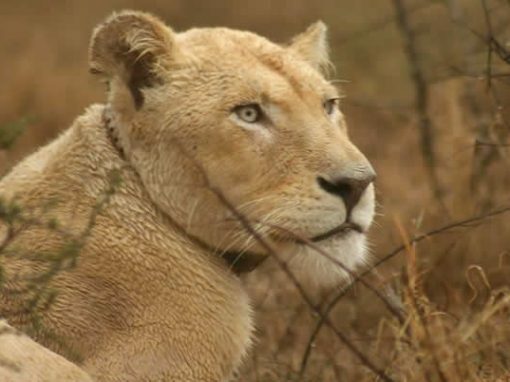 The story of Marah, the miracle of the white lioness. So you want to make a difference? If you are brave or talented, we want to hear from you. 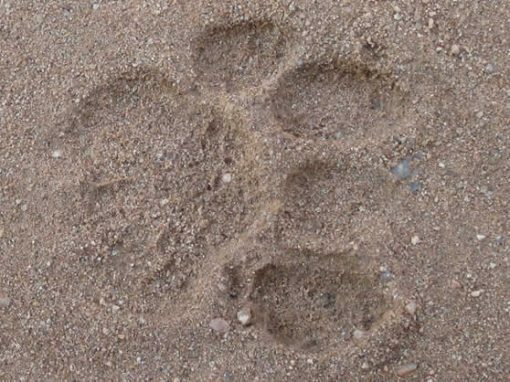 LionHearted Rangers are next-gen youth leaders - actively and courageously finding solutions to redress the wrongs perpetrated against Lions and Wildlife. This LionHearted™ Youth platform gets your message seen and heard. The battle for our endangered wildlife continues. JOIN US in winning this battle for peace on Earth. BE INFORMED. BE INSPIRED. ACT. 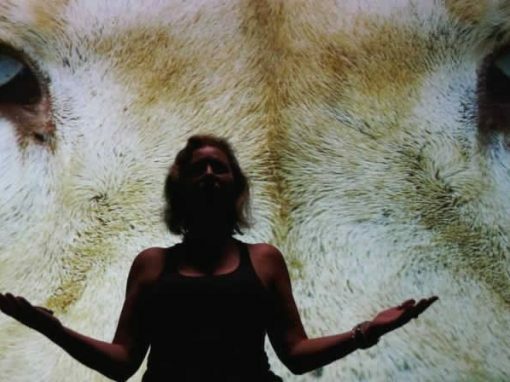 Veronica Coetzer is an extraordinary artist who uses her medium of photography to draw the viewer into a multi-dimensional world of colour, motion and form. 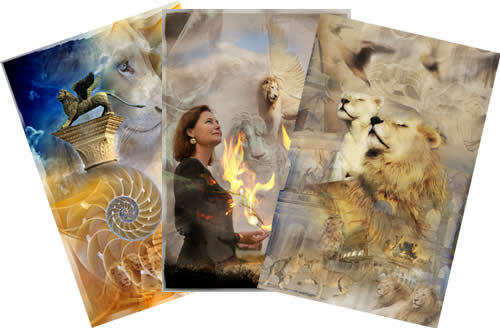 In a joyful collaboration and celebration of her deep connection to the lions, Veronica has created a limited series of images which has inspired us throughout the design of this website. Veronica donates a percentage of the proceeds from this Collection to the White Lions. Please note that photographs on this site are property of the White Lion Protection Trust and may not be reproduced without written permission of the WLT.